Home BC Blog Casino Bonuses & Promotions Valentine’s Day Lasts Longer at Slotland Casino! Valentine’s Day Lasts Longer at Slotland Casino! It’s really a shame that Valentine’s Day is…well…a day. 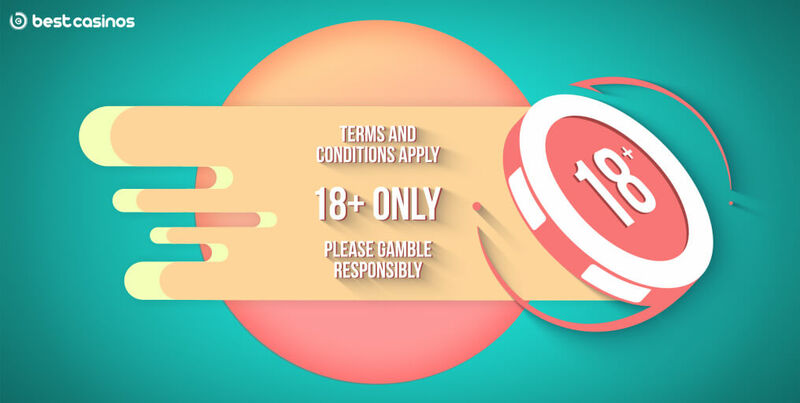 It would be great if we could turn the festival of love into a longer lasting event and that’s exactly what Slotland online casino is trying to do with their Valentine’s Cash and Codes promo deal. Will You Be Slotland’s Valentine? Valid throughout 15th February, this particular bonus lets you claim a $24 Free Cash and increase your Valentine’s Day wins simply by claiming three different bonus codes we’ll describe in detail below. Before we start, there is one thing you need to do. In order to get the best out of this extended Valentine’s deal, make sure to visit Slotland casino and claim codes BEFORE making your deposits. 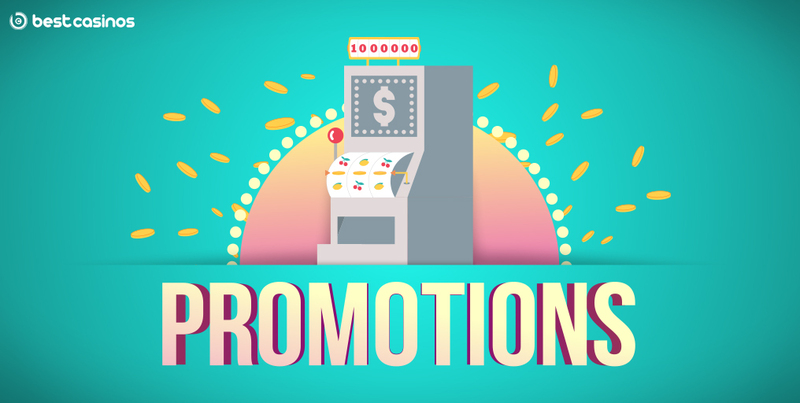 The SLOTLOVE code will activate the 114% bonus on deposits going from $40 to $500. Not bad. Right? It needs to be mentioned that this particular bonus comes with 27x wagering requirements and that it can be redeemed only once. You are allowed to spread it throughout all slots you can find in Slotland’s game library. The name says it all. This 30% matched bonus on deposits starting at $25 and going all the way up to $250 is available on all – and we mean ALL – games at Slotland. Simply wager it 18x and you’re good to go. The bonus is redeemable 3x per day.